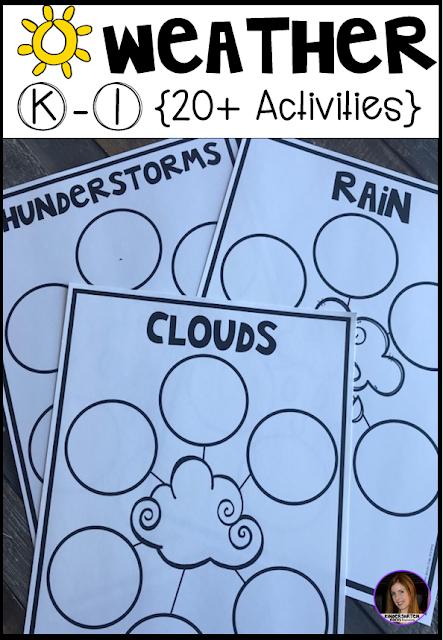 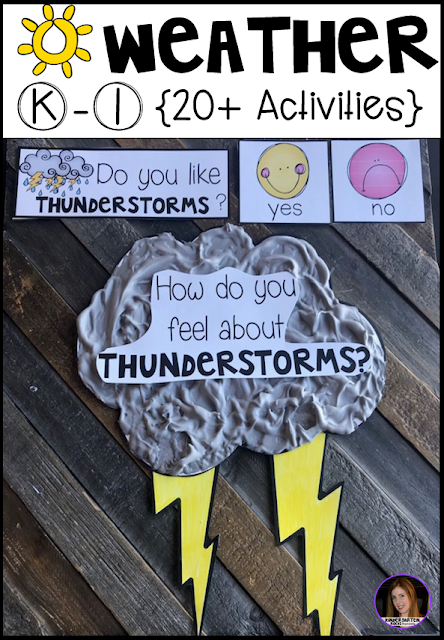 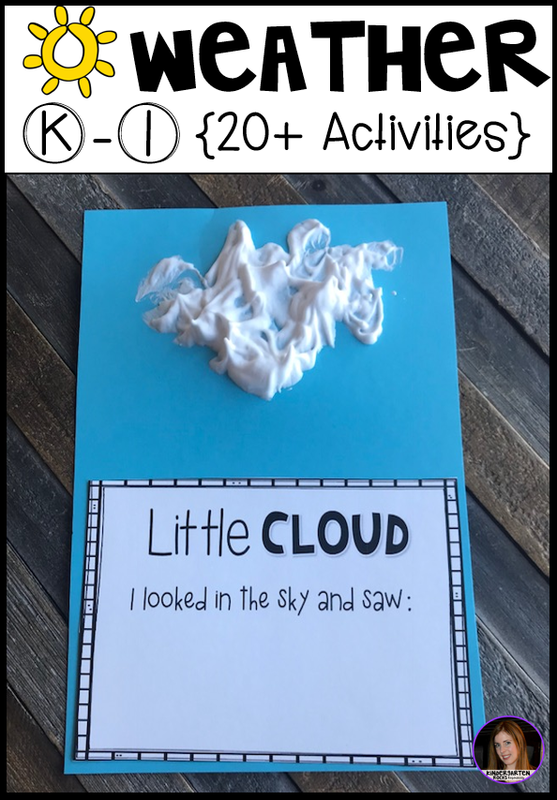 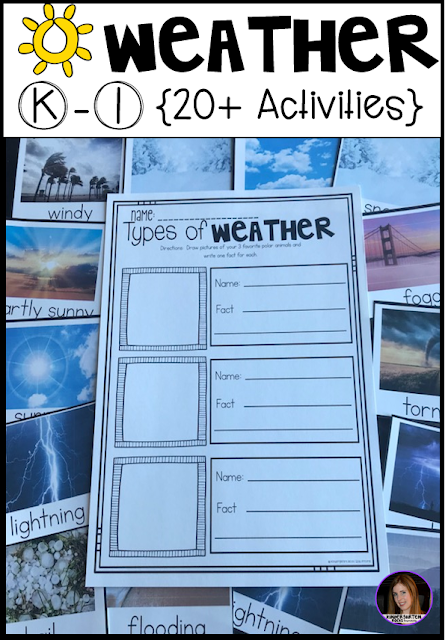 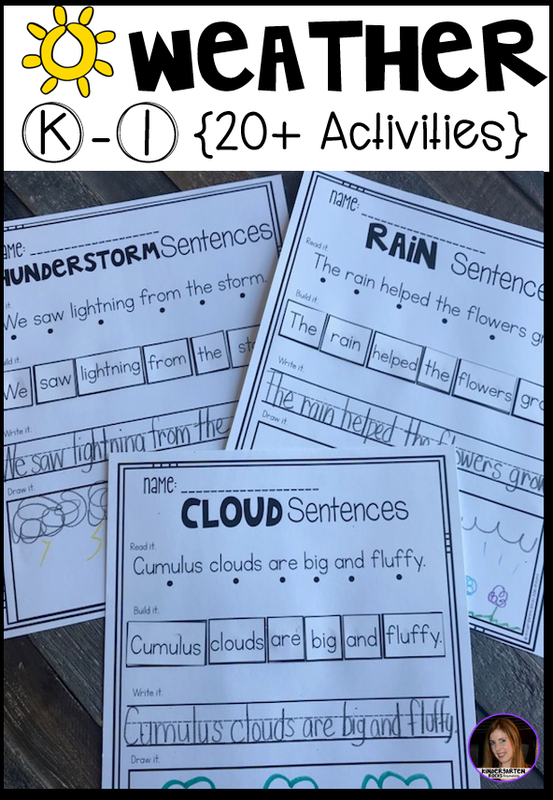 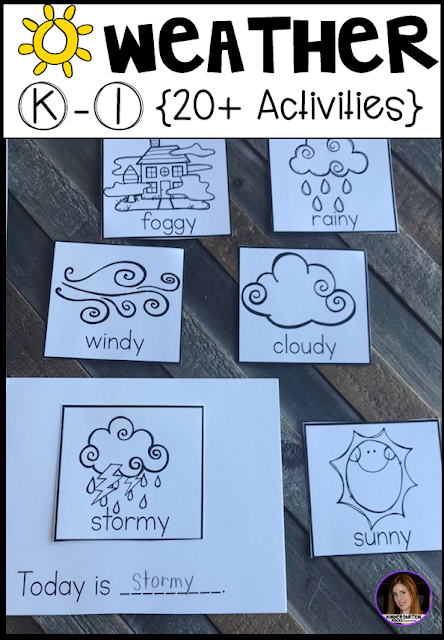 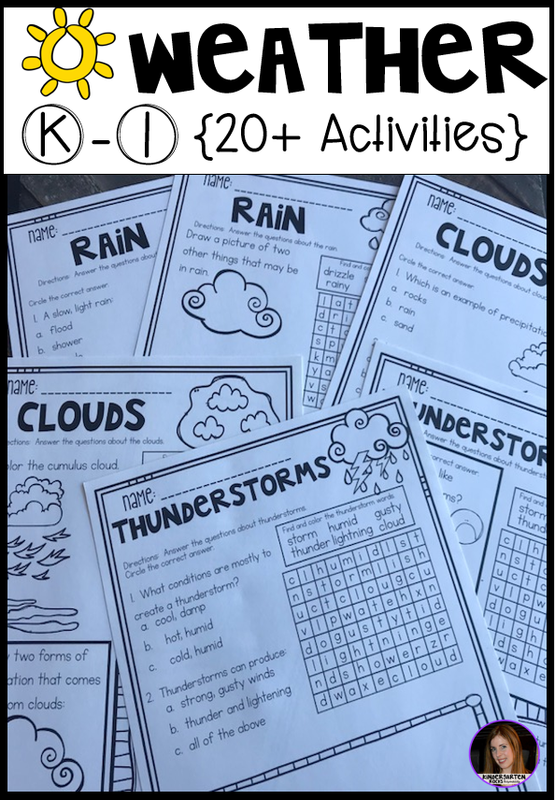 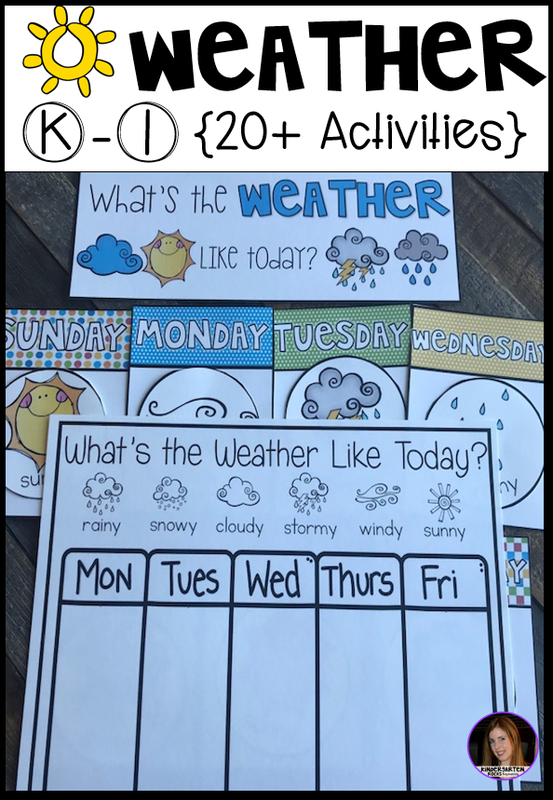 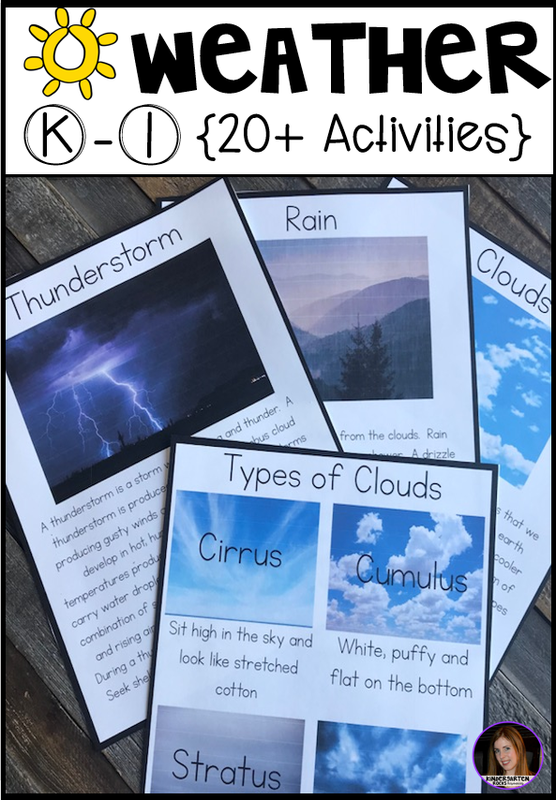 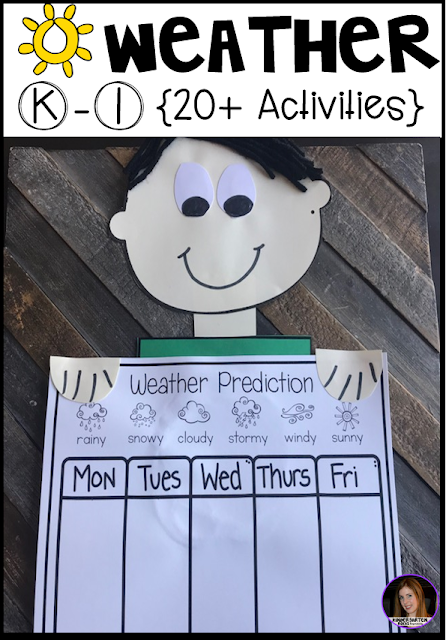 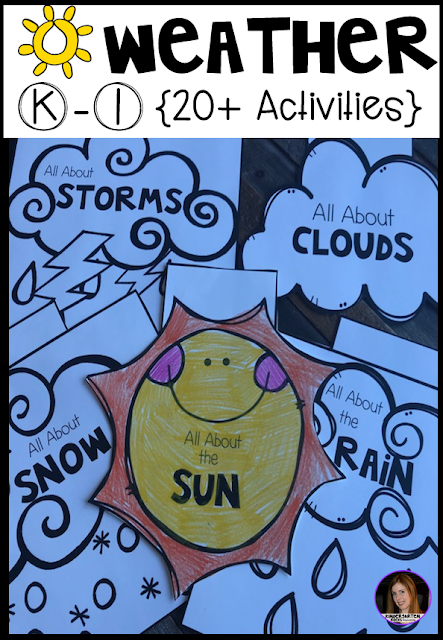 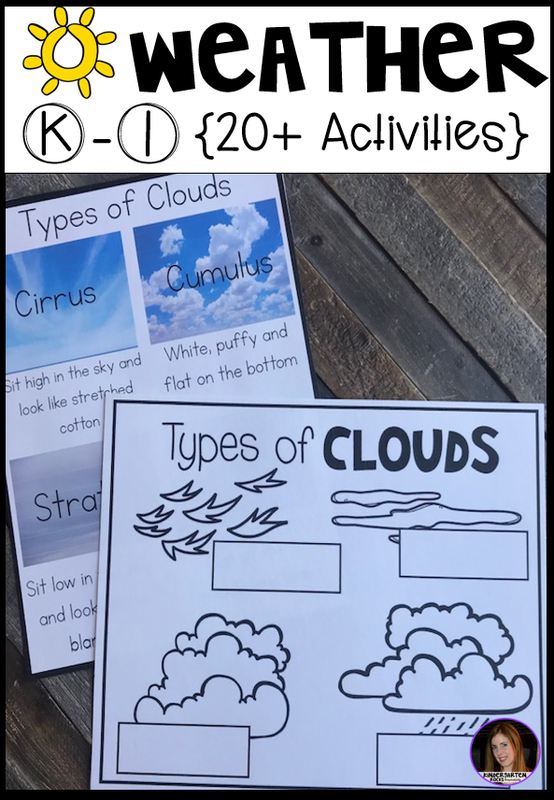 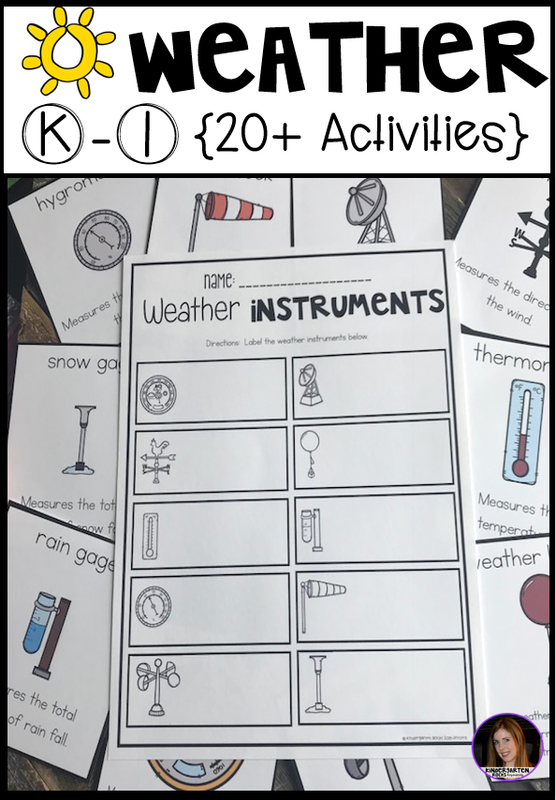 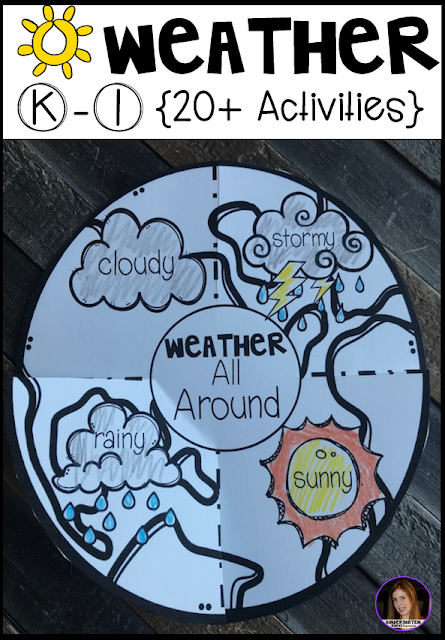 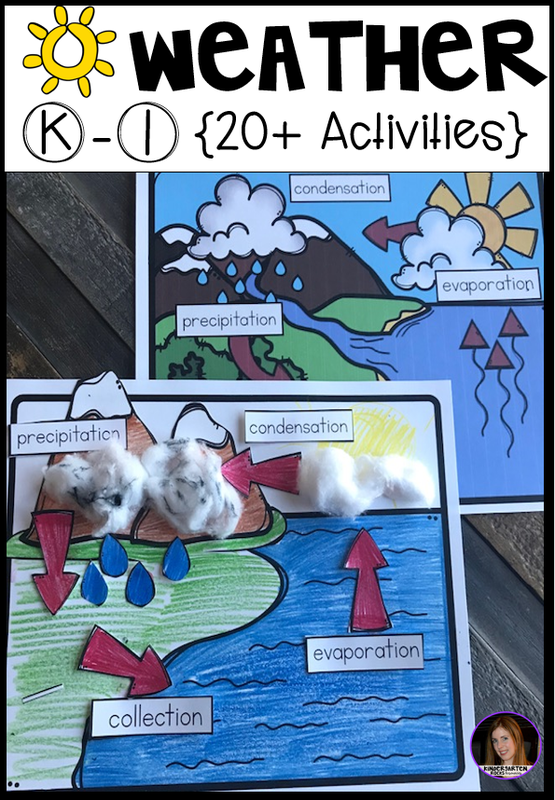 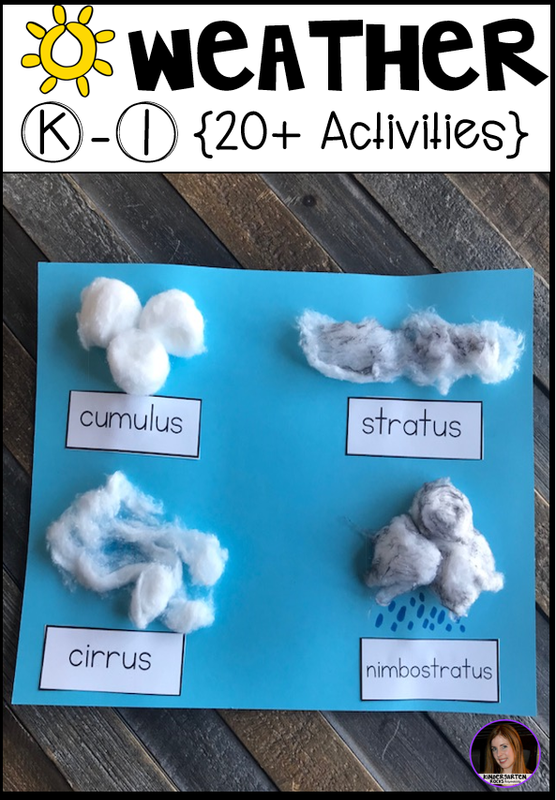 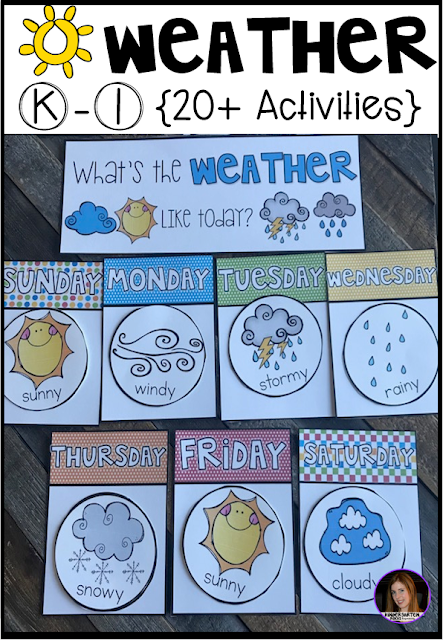 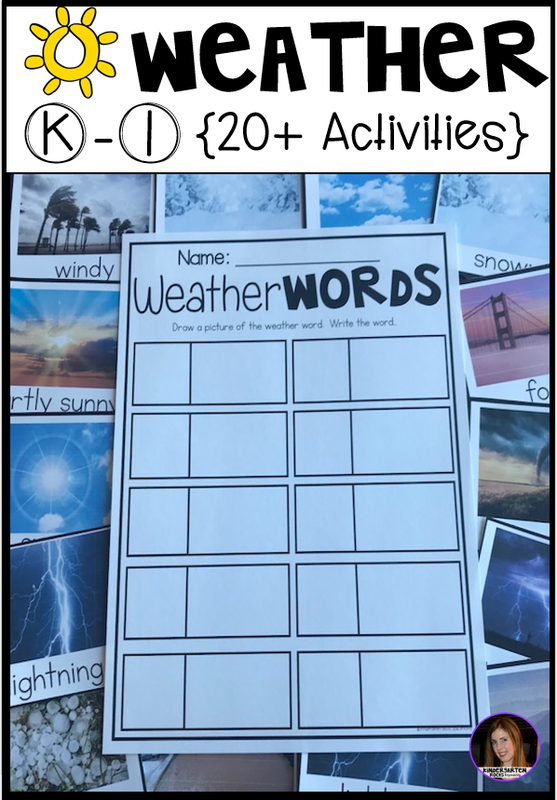 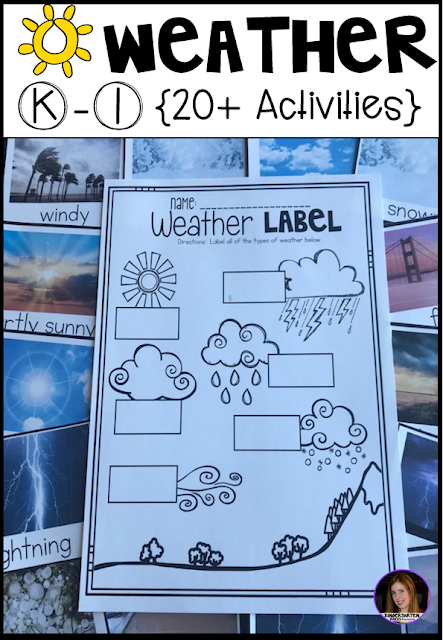 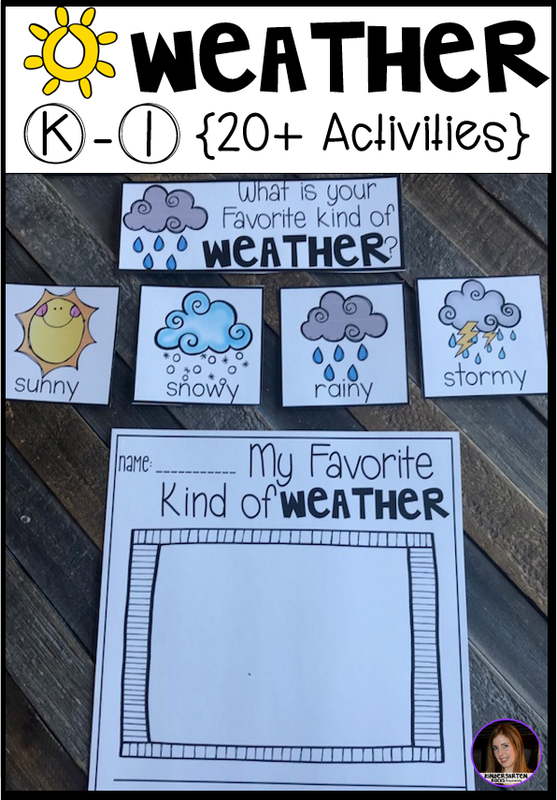 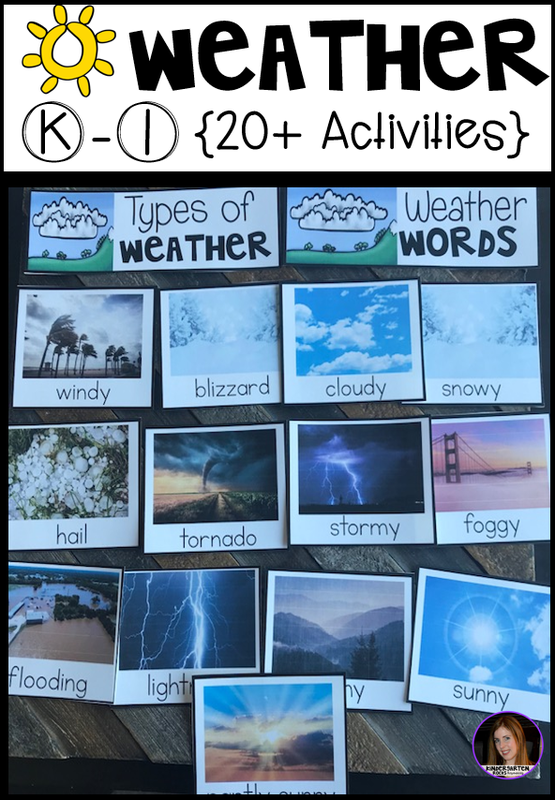 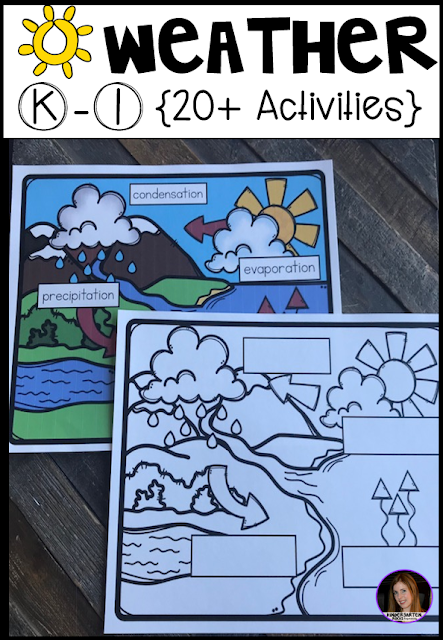 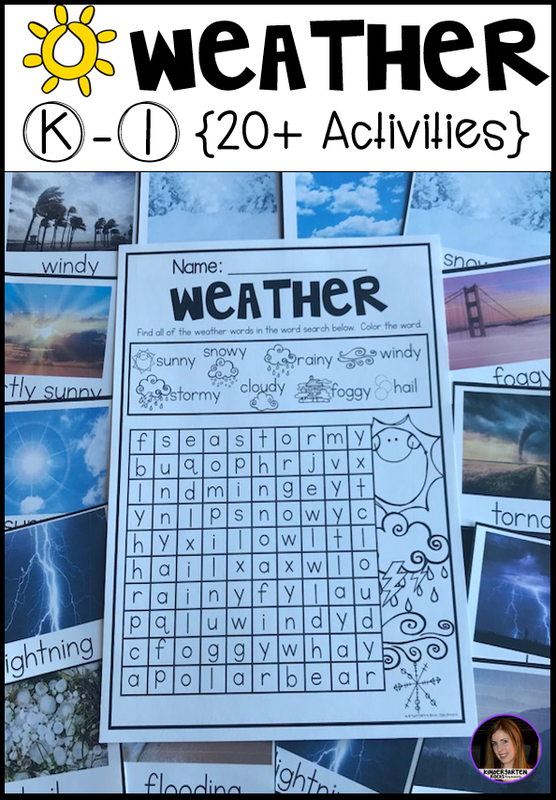 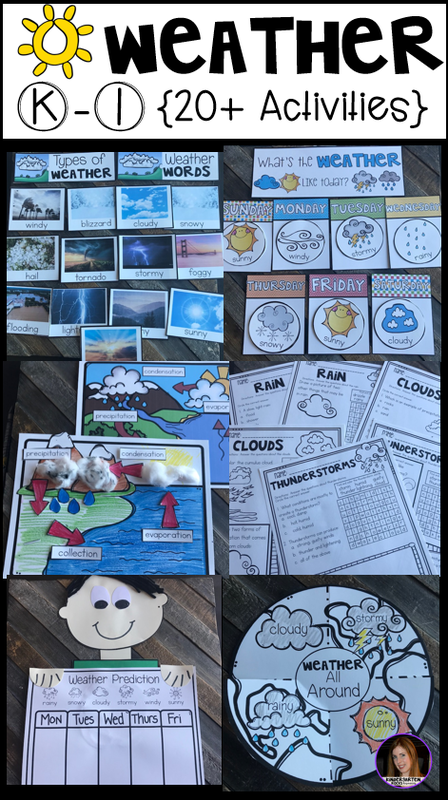 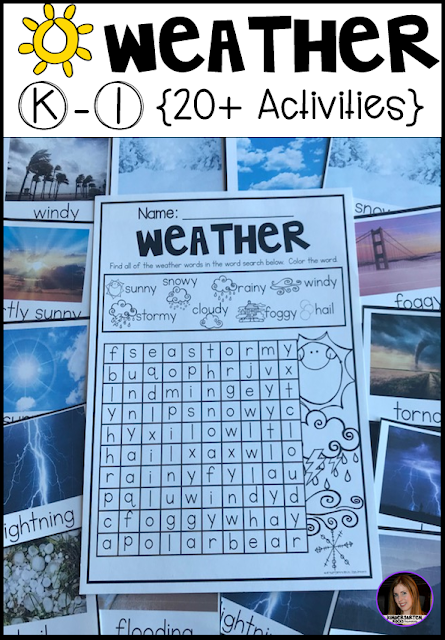 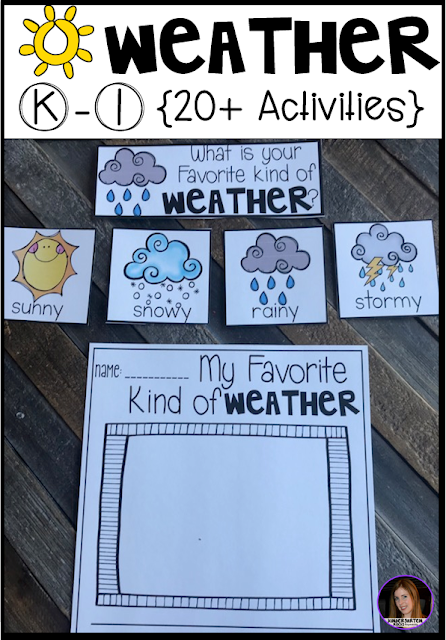 Are you looking for factual and fun weather activities for your kindergarten and first grade classroom? Our weather unit is just what you need! 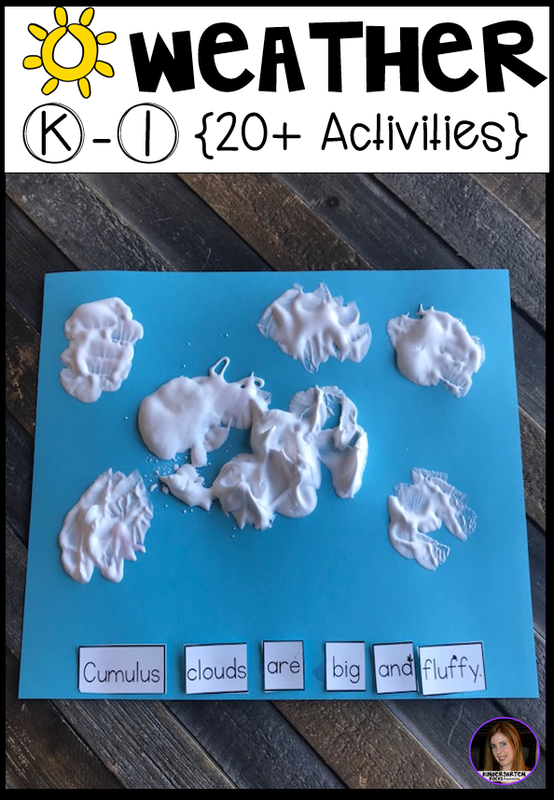 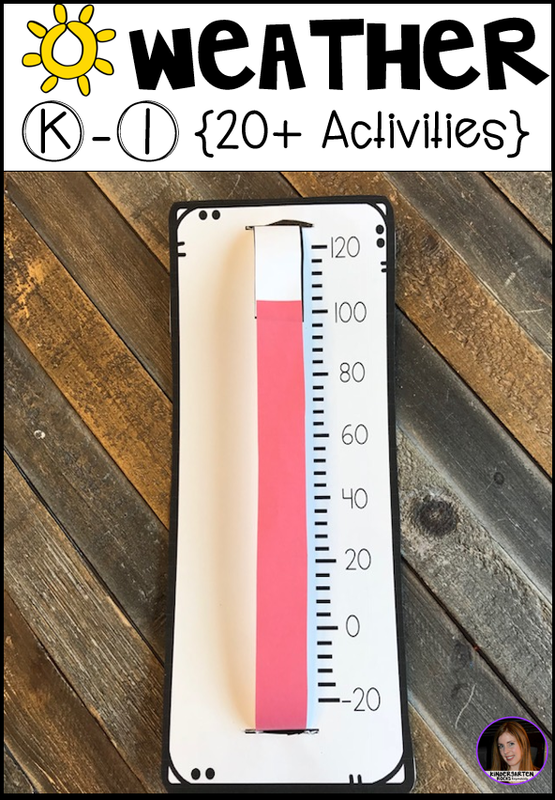 This unit is packed full of hands-on activities that will keep your students engaged in learning throughout the entire unit. 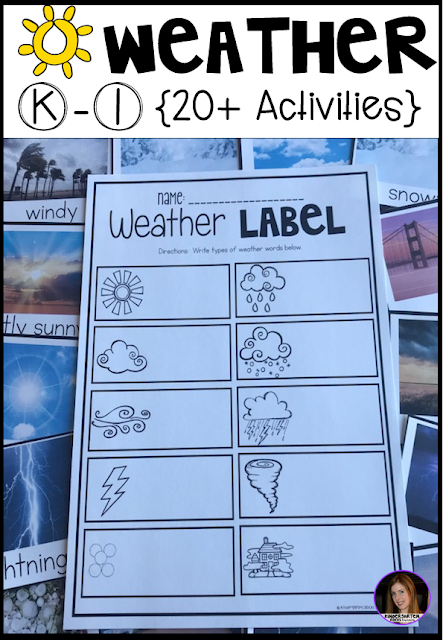 The boys and girls will label the weather words using a variety of leveled activities.